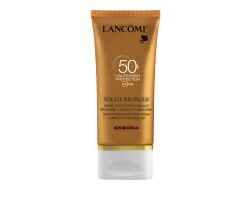 Lancome Soleil Bronzer BB andlitskrem SPF50, 40 ml. 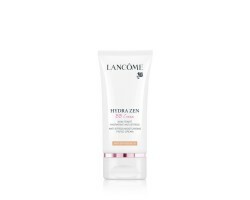 Lancome Hydra Zen BB krem #3 Medium 50 ml. Lancome Hydra Zen BB krem #4 50 ml. 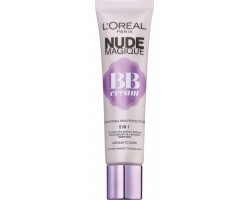 Smashbox Camera Ready BB WATER Fair/Light 30 ml. 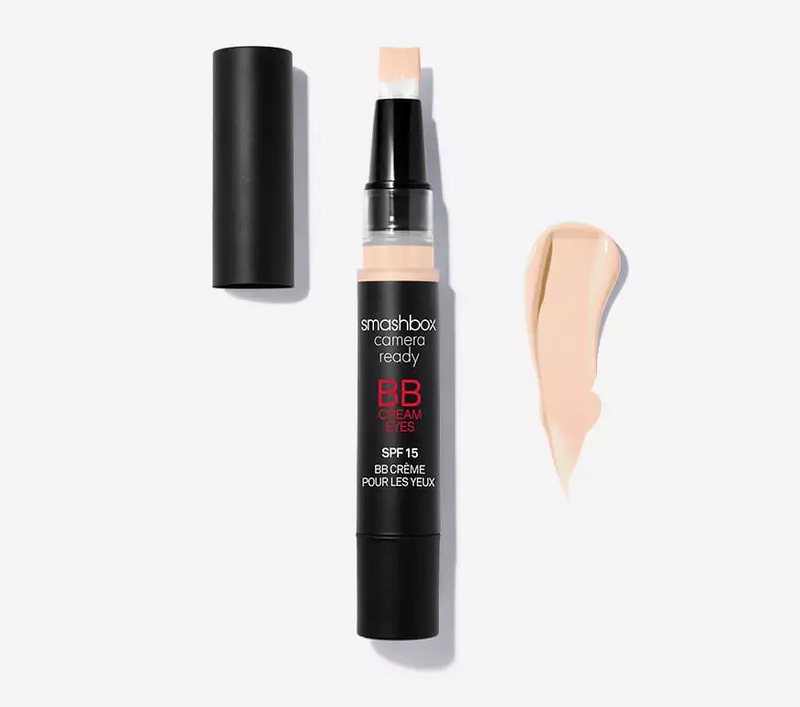 Smashbox Camera Ready BB WATER Fair 30 ml. Smashbox Camera Ready BB CREAM Eyes SPF15 Light/Neutral 3,5 ml. 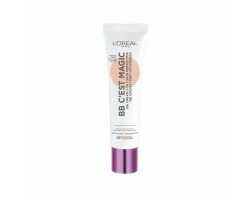 Smashbox Camera Ready BB CREAM Eyes SPF15 Fair/light 3,5 ml. 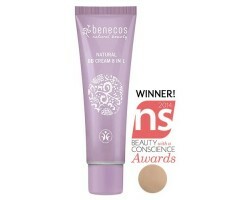 Smashbox Camera Ready BB CREAM Eyes SPF15 Light/medium 3,5 ml. 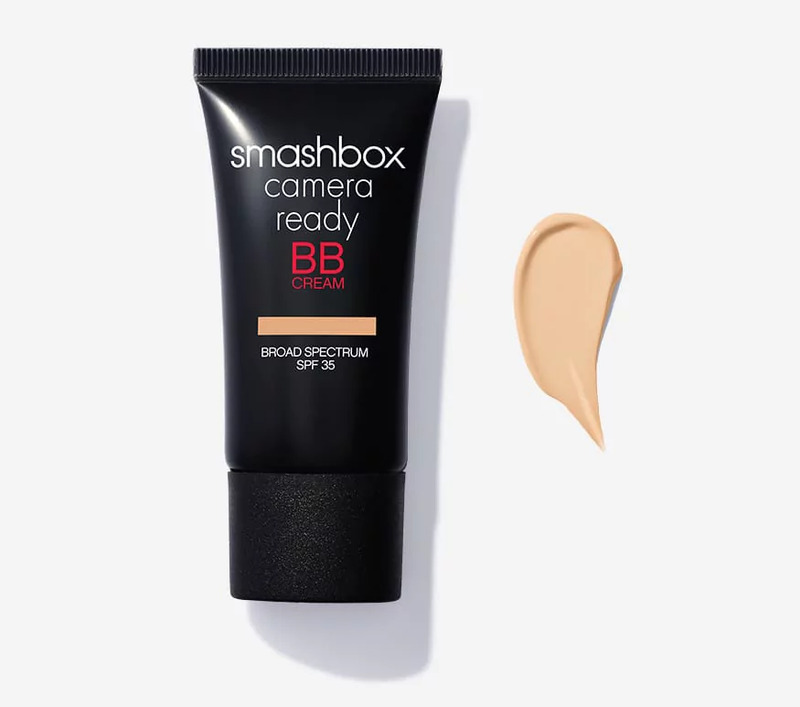 Smashbox Camera Ready BB CREAM Eyes SPF15 Medium 3,5 ml. 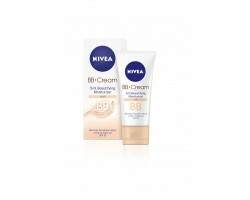 Smashbox Camera Ready BB CREAM Eyes SPF15 Light 3,5 ml. 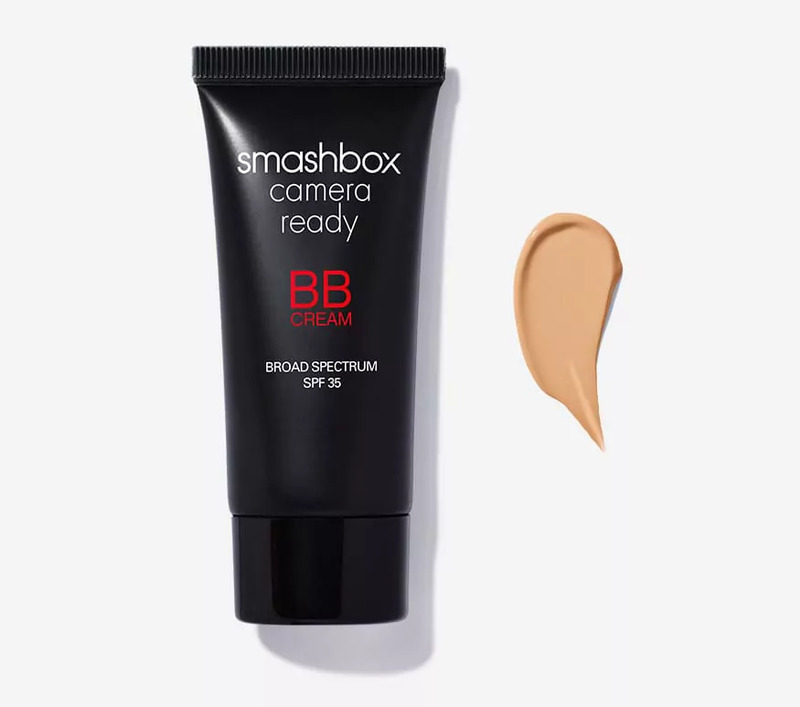 Smashbox Camera Ready BB CREAM Eyes SPF15 Fair 3,5 ml.